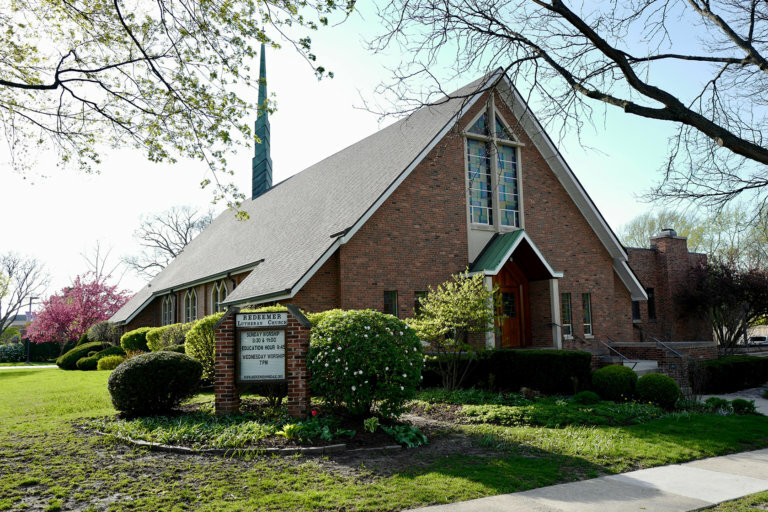 On Sunday, May 20 at 9:45am, we will have our regular Congregational Meeting where, in addition to our regular business, we will have two votes on the Renewing Redeemer Renovation Project. Our first vote will be whether or not we should go forward with Renewing Redeemer as it has been presented to the congregation. Our second vote will be whether or not we should borrow money from Redeemer’s Covenant Endowment Fund to cover building expenses as pledges come in. Absentee ballots will be made available, and those votes will be accepted according to the bylaws of Redeemer’s Constitution. If you would like an absentee ballot, please see Cindy in the church office.